Sizing an aquaponics system is probably the toughest challenge for someone thinking about starting their own aquaponics food growing system. When it comes to size the limiting factors can be many, space, money and a lack of knowledge on proper aquaponics symbiosis. For a home system, the factors you want to consider is: are you trying to grow mostly fish, mostly vegetables or a combination of both. If fish is your objective a small system will suffice but if you’re looking to grow enough food to feed your family regularly, the size of the system can become a major limiting factor for a home aquaponics system. A good balance is a 40-gallon tank which can hold about 10-12 1lb fish and can support close to 30 sqft of grow bed are in other words a maximum of two 4’x4’ grow beds. In a small home or backyard system the ratio between the fish and the plants isn’t critical like commercial systems; however, the above rule of thumb is a good one to follow. Check out the 5in1 Design Calculator which covers this and other design parameters in detail. Location is very important in aquaponics, to ensure that the entire system remains healthy throughout the year. For an indoor system, you want to make sure that you chose a location that is easily accessible and can bear the weight of the fish tank and grow beds put together. In an indoor system the advantage of warmth and protection from the elements comes at a cost of low or no lighting. 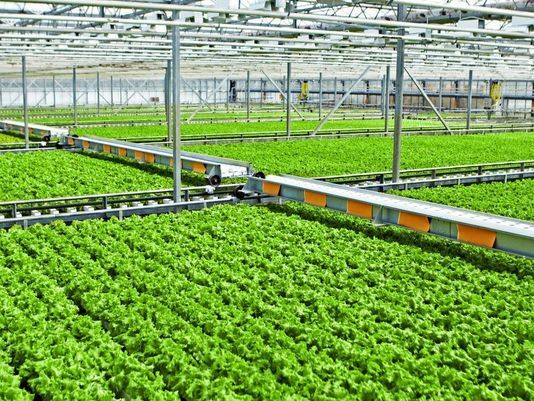 Most indoor systems use artificial lighting to supplement for healthy plant growth; however, the additional cost associated with keeping a system indoor can become a deterrent. For outdoor systems, the system must be located and lined up in such a way that it receives the greatest exposure to sunlight both in the winter and in the summer. The location must also ensure easy access and protection from critters such as raccoons and rats. Aquaponics can be a time consuming hobby. When the system is new it takes considerable time and effort to monitor the health of the system and make sure that all parameters remain in check. It is also time consuming to care for the plants and the fish, feeding the fish frequently and regularly is a must to keep them happy and healthy. It is recommended to invest in an automatic feeder as the system reaches maturity in some time. The system also needs to be monitored regularly to see no spikes in naturally occurring toxic compounds happen and if they do, having the necessary tools and more importantly the know how to manage that. Timing is also a very important factor to keep in mind when building your DIY aquaponics system and it is very different from the time that is takes to look after an aquaponics system. A system started in winter will take much longer to rev up and will require much more care than one started in the summer. Depending on the type, the fish will require heat and the plants will need supplemental lighting. These factors can be difficult to master without the experience of completely understanding the workings of the system. Temperature and more importantly pH are major factors that dictates the health of the system; in the winter these parameters are much more difficult to control as ambient temperatures are below optimal levels. 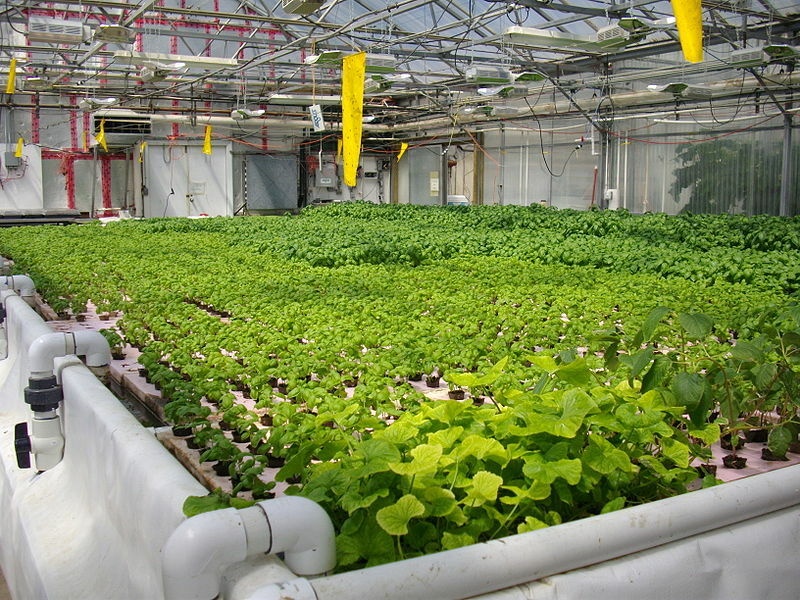 It is recommended that an aquaponics system must be built in the spring and cycled during the summer to reduce any added complications that winter weather can provide. Lastly, cost is probably what decides if an aquaponics enthusiast will continue with plans of their very own DIY aquaponics system or not. DIY systems can be done on a shoestring budget or they can be elaborate and expensive works of art. Systems can range anywhere from a $100 to upwards of a few thousands, it all depends on the budget and creativity of the creator. There are many options available on the market to choose from, ones that come with instructions on how to assemble the kit at a hefty price tag. But for the true DIYer there are plenty of resources available to create a master piece of their own. Also, keep in mind the cost to run the system which will include fish feed, additives and the power bill. In the end, aquaponics is an incredibly satisfying activity, to see the plants grow with nothing but fish swimming underneath is a magical experience. So chose wisely and always consider your options. One of the main complaints I have seen with people exploring aquaponics as a business is that they have no idea what the cost and more importantly the RPO of their business is going to be. And that is exactly why we created the Financial Planner. I would say, one of the most useful tools our team has produced for aquaponics entrepreneurs so far is the financial planner, which takes the guess work out of an aquaponics business plan. It makes it easy for you to get all the ‘numbers’ that really matter. The planner contains complete Profit & Loss and Income Statements that are specific to aquaponics farming…so you can easily and instantly apply to YOUR own business. To learn more visit the Financial Planner page.